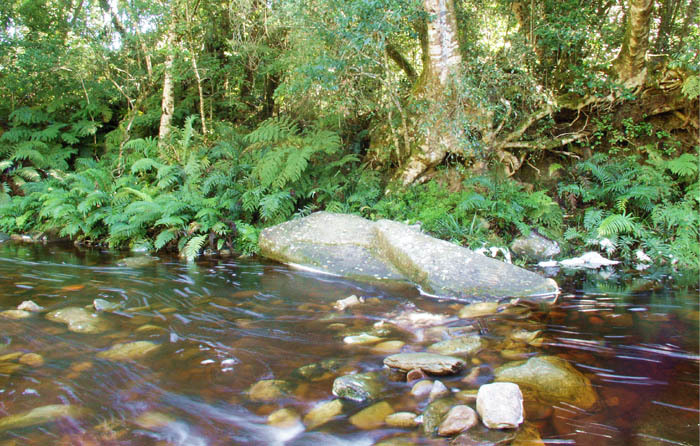 A top spot for families, Jubilee Creek is probably the most beautiful picnic spot in the indigenous Knysna forest. 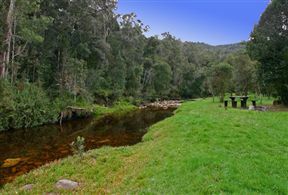 Situated alongside a stream in two forest clearings, this site is very popular with young families. The stream is perfect for playing, exploring and walks along the river. 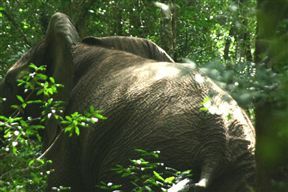 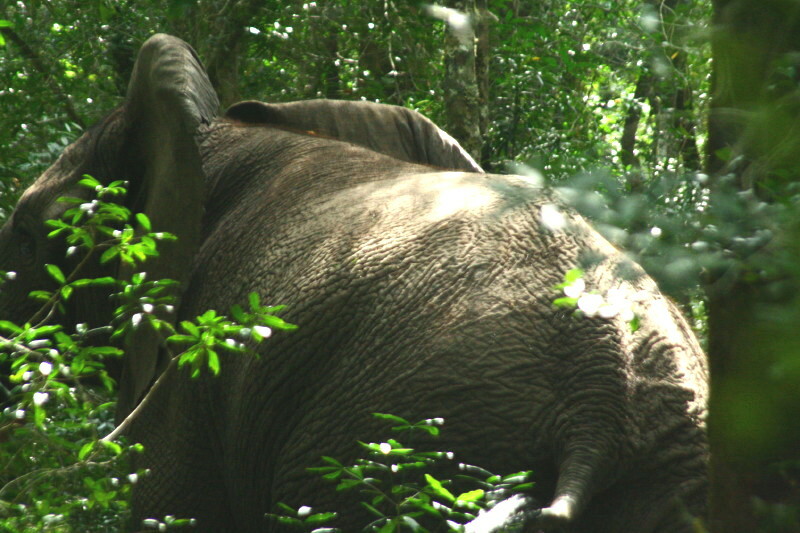 Hidden in the forest, you might even sight a rare Knysna elephant - one of the Knysna elephants was actually seen here in March 2007! Jubilee Creek is 16.1km from the centre of Knysna , the nearest airport 65.3km (George Airport).